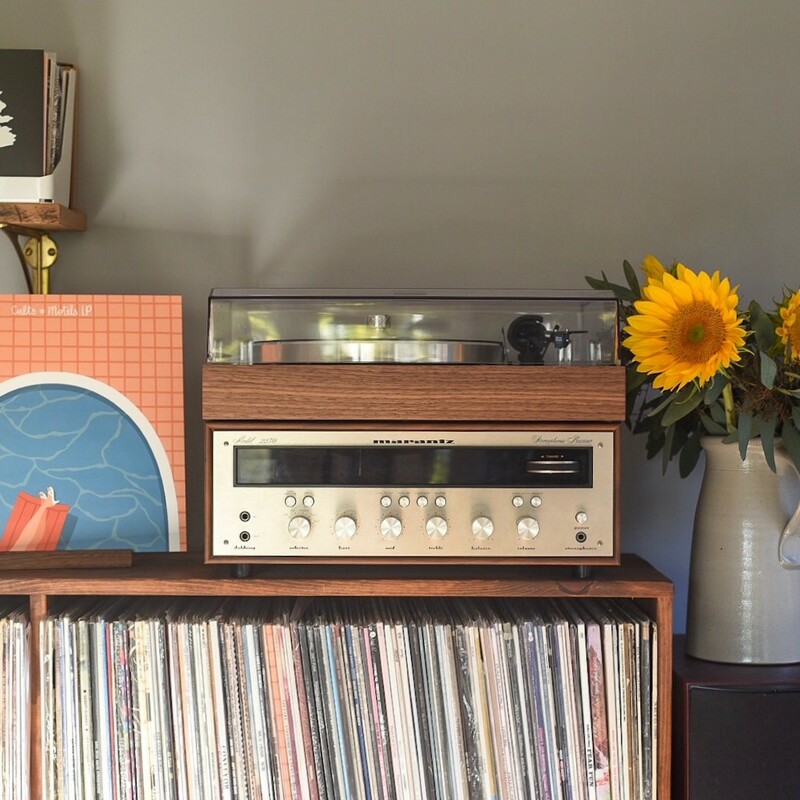 Several years ago, we put together a post about how to select the best record player for your home. This was based on my own personal experience, hours and hours of online research, and even more time visiting hi-fi shops and experimenting with different turntables and setups. 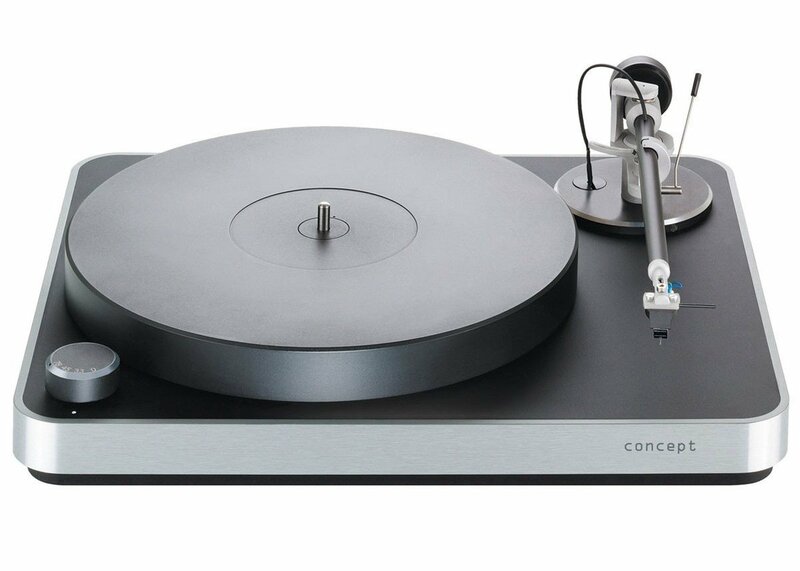 We did make a recommendation for our favorite turntable at the time but what I’ve come to realize in the years since is that there is no one size fits all “best turntable” to satisfy all budgets and all consumers. Different people want different features and, obviously, different people have different budgets. For that reason, we’ve decided to revisit that theme in a more comprehensive way to highlight what we believe are the best record players based on numerous criteria. In order to come up with our categories I’ve taken in mind the most common requests that I’ve seen over the years and used that to create our categories: Best High End Record Player, Best Record Player For Under $500, Best Record Player For Under $100, and Best Record Player With Speakers For Under $100. In addition to testing each of these record players ourselves, we’ve read dozens of other sites’ recommendations and reviews (The Wirecutter, What Hi-Fi?, Tech Radar, and actual customer reviews on Amazon) taking all of that feedback into account when preparing our own recommendations. My goal is to save you time by doing the research for you. As a side note, if you’re wondering, we currently have a Pro-Ject Classic SB turntable set up in our living room (this is my favorite record player I’ve ever owned/listened to). We have a Gramovox Floating Record Player set up in our bedroom (we use this one when listening to records quietly after putting the kids to bed). And we have a U-Turn Orbit Special set up in our media room (a.k.a. my office) that I use during the day while working. We also have a Crosley Executive and ION Max that we use for events and for when we want something portable. Finally, it’s worth mentioning that for our guide we use the terms “record player” and “turntable” interchangeably in the post. I think most people use the words interchangeably as well although, technically, I believe the difference is that a record player is typically thought of as a standalone unit (plug and play) whereas a turntable is often a component in a larger home audio system. This one was easy for me. The Classic SB is one of the cleanest, clearest, highest-performing record players I’ve ever listened to. Period. And, from a visual perspective, I absolutely love the beautiful wooden base. It’s available in your choice of Eucalytpus, Rosewood or Walnut . Style matters, and this one absolutely hits the mark for my taste. 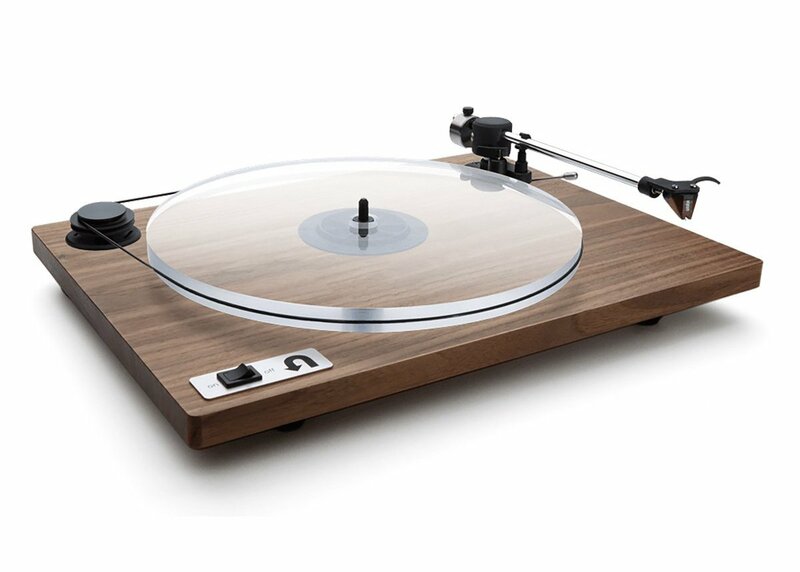 We consider this to be the best turntable for its price point. 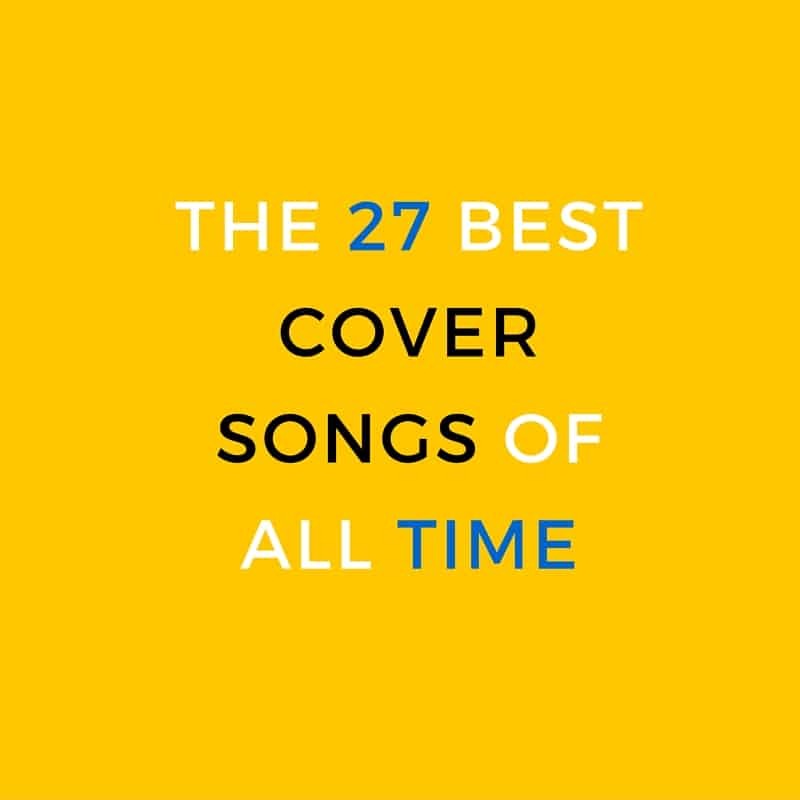 It’ll make your records sing like never before. It offers crisp, clean sound separation (i.e. instruments all sound crisp and distinct from one another) and offers exceptional performance whether you’re listening to Spoon’s Gimme Fiction, Kendrick Lamar’s DAMN., James Blakes’ self-titled, or Miles Davis’ Sketches of Spain. 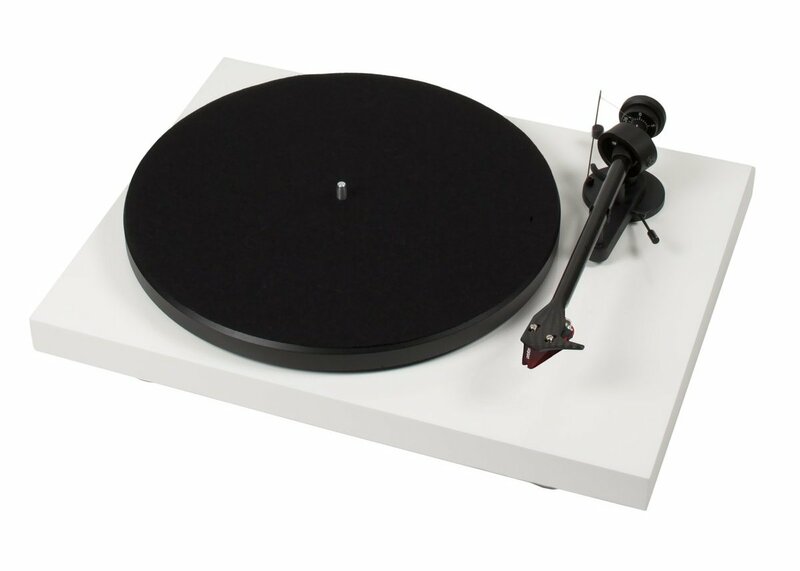 If you can live without some of the frills (such as the electronic speed control, Sumiko cartridge, leather mat, etc) the standard edition of the Pro-Ject Classic is available for $400 less ($1099). If you can afford the extra cash though, the upgraded cartridge and electronic speed control alone are worth the money. Get our recommendation, the Pro-Ject Classic SB, from Amazon. The Clearaudio Concept is an absolute monster of a turntable. The sound production and performance are every bit the equal to The Pro-Ject Classic SB. So why is this the runner up? Three reasons. First, I personally prefer the wood base of the Classic to the more modern style of the Concept. Second, the Concept is $300 more but didn’t provide a significantly better listening experience in my tests. Finally, I’ve read a great many reports to suggest that the magnetic bearing arm is very susceptible to footfall and skipping problems. 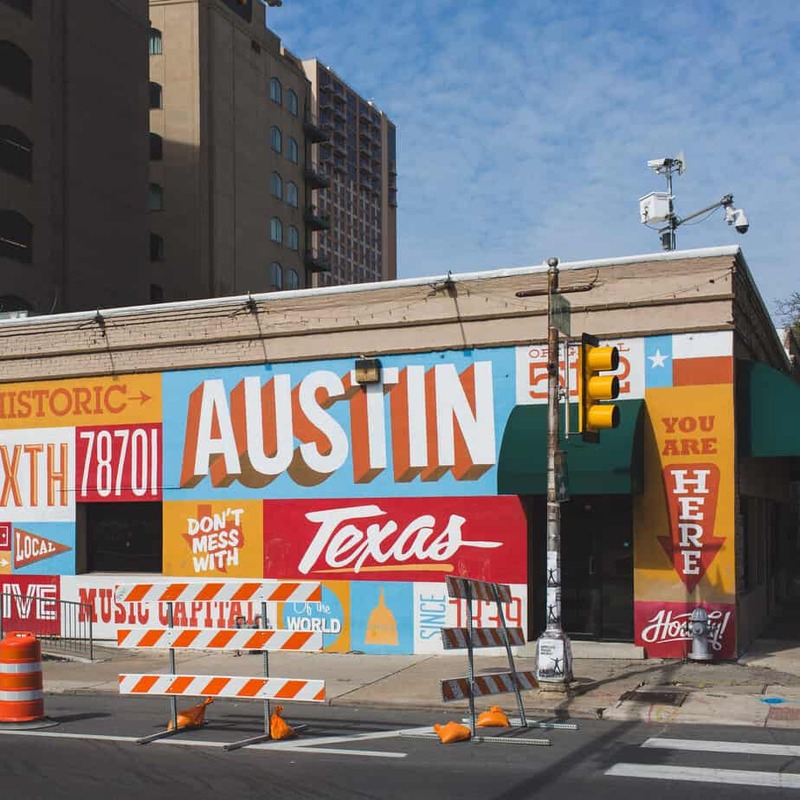 Basically, this means that if you have wood floors, for example, the vibrations from walking in the vicinity of the turntable can cause it to skip. To get around this you’ll need a wall mount or concrete base. Any turntable is susceptible these issues but the Concept appears to be a little more susceptible than most. Get the Clearaudio Concept now from Amazon. My only gripe is that the belt does get stretched out easily if you move the belt by hand at all and you need to move the belt regularly if you go back and forth between 33rpm and 45rpm records. Aside from that, this turntable looks great and sounds great. And I’m happy to heartily recommend it to anyone. Get the U-Turn Orbit Special from Amazon. 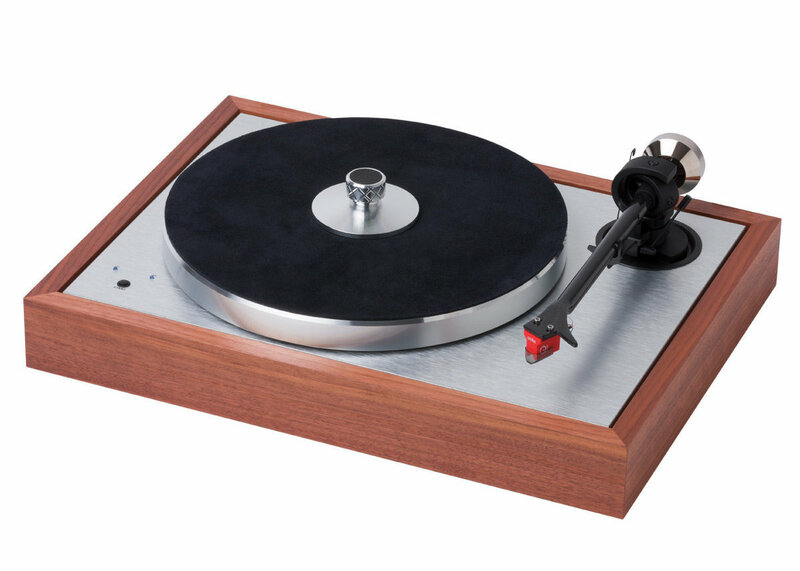 The Debut line was our own entryway into audiophile turntables and it’s a widely loved deck. I’d rate the audio performance as slightly inferior to the U-Turn Orbit Special but if you add on a couple of optional upgrades such as an acrylic platter, Pro-Ject Speed Box, and so forth, it’s pretty much on par (or, arguably, better) than the U-Turn. After more than 8 years with my Pro-Ject I can also say I’ve not had the same issues with the belt that I’ve experienced with my U-Turn. Get the Pro-Ject Debut Carbon from Amazon. 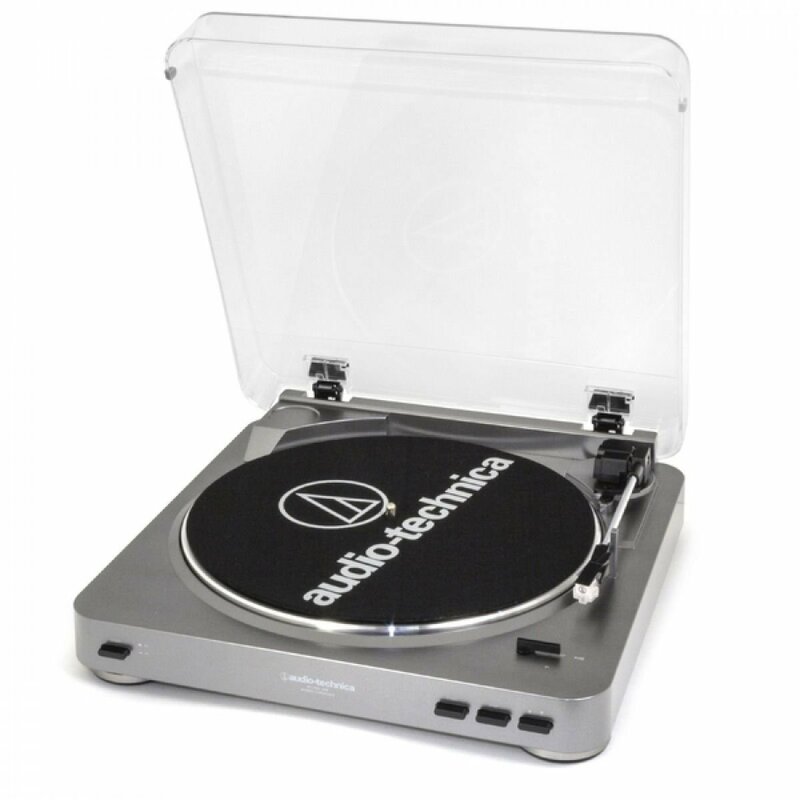 What I like about the Audio-Technica is that it’s fully automatic and includes a switchable phono pre-amplifier. That built-in pre-amp means that, along with a pair of speakers, it’s ready to go straight out of the box. What’s better though is that it’s still compatible with higher end equipment since you can switch the pre-amp off if you have a nicer piece of gear to use instead. The sound quality is also very impressive for a turntable in this price range which is more than enough to satisfy many listeners. Yes, it’s not nearly as impressive as the Pro-Ject Debut or U-Turn Orbit in terms of sound quality, but it’s much cheaper. Get the Audio Technica ATLP-60 from Amazon for $99. Let me preface this by saying I’m not aware of any turntable by any manufacturer with high performing built-in speakers. You’re just not going to get audiophile sound out of a built-in speaker (unless you’re looking at $3k+ pieces). There are a few record players with built-in speakers (the Gramovox Floating Record Player comes to mind) that are more than a couple of steps above your laptop’s speakers but even then I’d highly recommend getting a pair of good bookshelf speakers at a minimum to get the best experience. So I’ll preface this section by saying this: if you’re really looking for a hi-fi experience, your best option on a budget is to start with the best pair of book shelf speakers you can afford and a budget record player with a built-in preamp to go with them. You can always upgrade to a nicer turntable down the road. With that said, there is absolutely nothing wrong with wanting a inexpensive turntable that is plug-n-play with built-in-speakers just for casually listening to your favorite records. In fact, for quite a few people I’ve spoken with over the years – this is the best option for them. In addition to the turntables we’ve mentioned above, we also own both a Crosley Executive and an ION Max and we use them both. Which is the best option for you really depends on your taste. 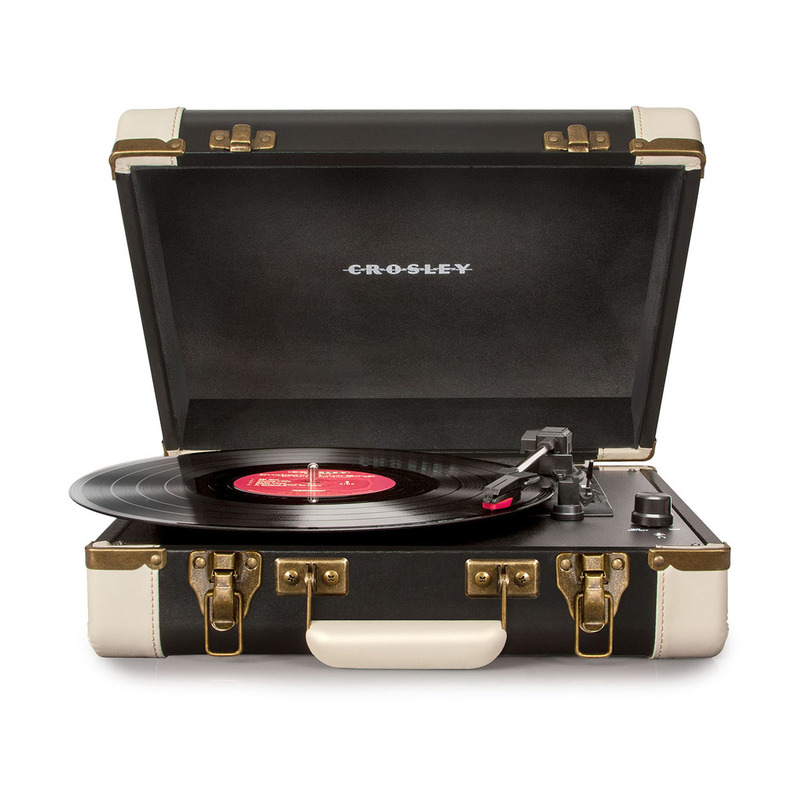 One of the things I really like about the Crosley Executive Portable Turntable with Bluetooth is how portable it is. You can bring it with you anywhere you have a power outlet or battery pack. We’ve brought it out to the backyard so we can play records while grilling out and also to Turntable Kitchen events when showcasing our own releases. The faux-leather exterior is quite handsome and the speakers are better than you’d expect for such a reasonably priced unit. Plus, thanks to the built-in Bluetooth, you can always pair it with any Bluetooth speaker if you want to step up your game. 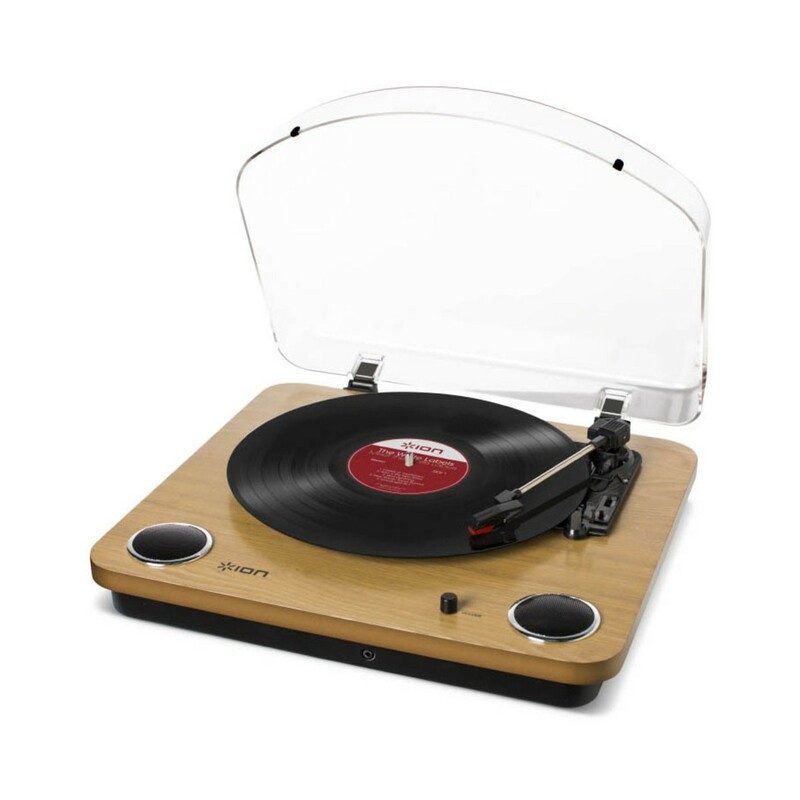 You can grab the Crosley Executive turntable from Amazon. We also have an ION Max in our home and it’s been the budget turntable of choice from several of our friends. 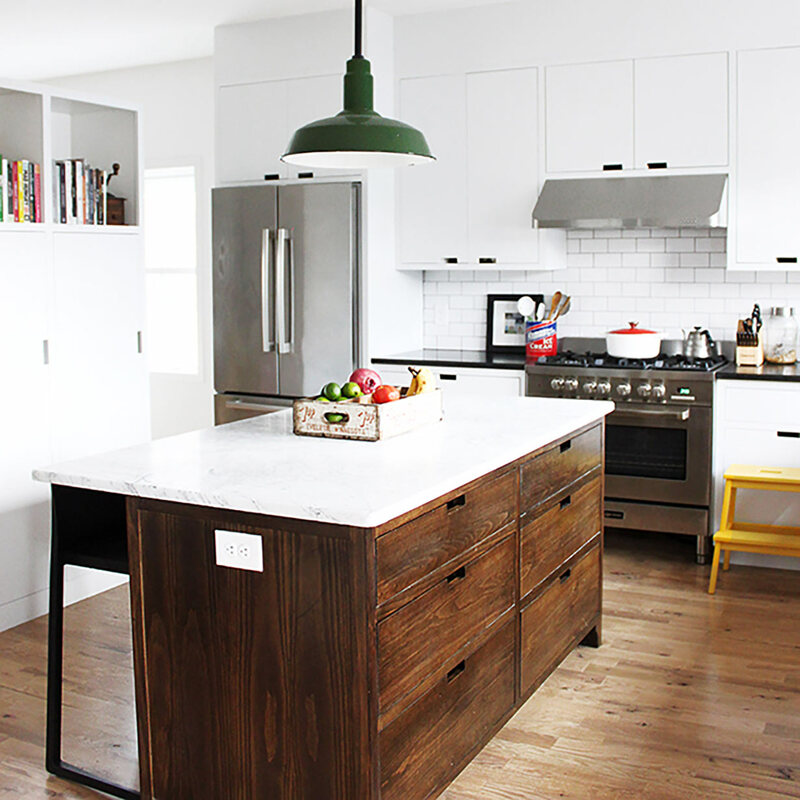 What we like about it is the “natural wood finish” and overall stylish design. It’s less portable than the Crosley Executive and lacks the Bluetooth feature, however, the built-in speakers offer better sound quality and it’s arguably the better turntable (bonus features aside). Even better it’s also available in a glossy piano black color that’s also quite nice but, more importantly, is available for a mere $44.99 from Amazon at the time of writing. That’s by far the best deal I’ve seen on a budget turntable making this an easy recommendation for someone on a budget. You can grab the ION Max from Amazon. Not interested in any of the ones I recommended above? Maybe you just want to hit eBay to buy a vintage turntable. 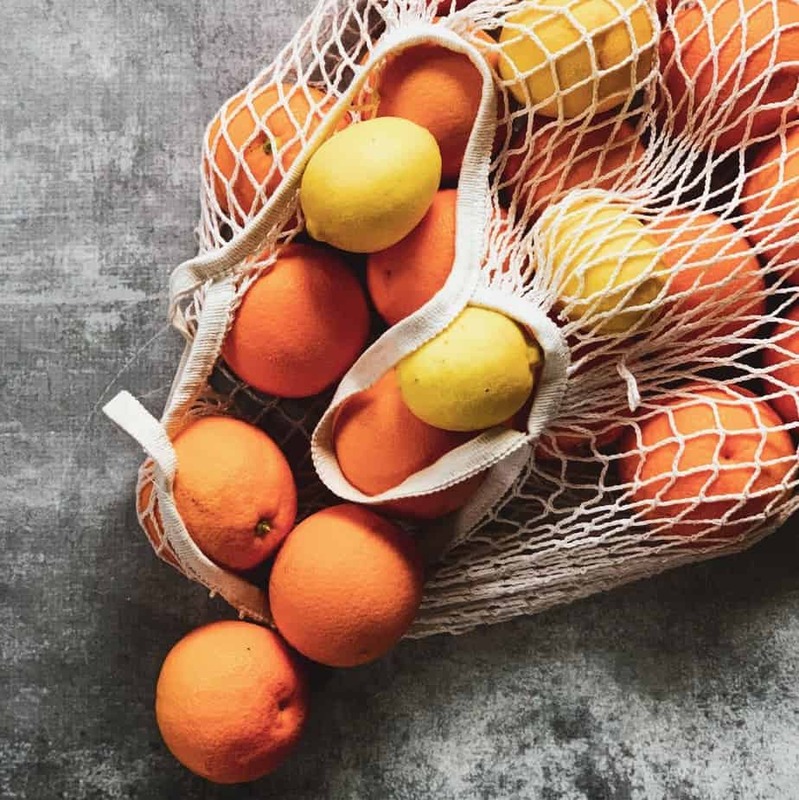 No worries, here are some tips to help you select your own. Note: This section originally appeared (with some small edits) in our original turntable guide. I recommend belt-drive turntables particularly for beginners. 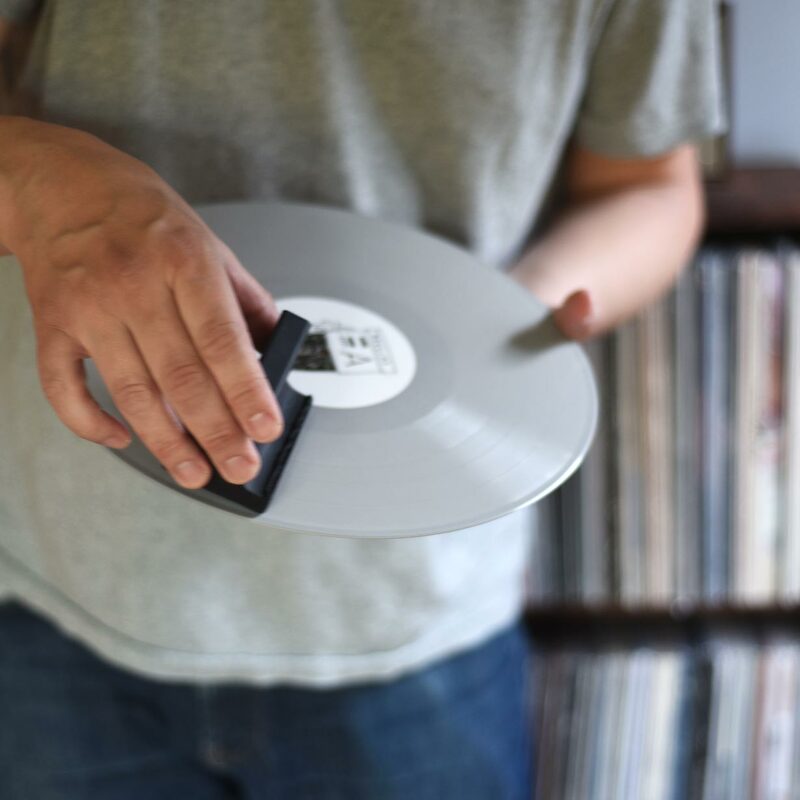 If you aren’t a DJ, the advantages of direct-drive turntables are insignificant, but there are disadvantages – especially if you aren’t ready to dive into the high-end market (and even then, I generally recommend belt-driven turntables). This is because direct-drive turntables can transmit noise from the motor and bearing to the stylus, which means the sound produced isn’t as clean as it could be. Many direct-drive turntables also can have issues related to speed that cause pitch variations in playback (a.k.a. wow and flutter). Conversely, the belt on a belt-driven turntable absorbs vibrations that may otherwise be picked up by the stylus. I’m not arguing that direct-drive turntables are bad! They’re not. It’s just that the technology is often more expensive meaning you’re going to pay more for the same quality of sound production. However if you’re buying a vintage piece or find a deal then by all means go with the direct drive turntable. I’m going to try to keep this as straightforward as possible, which means I’m glossing over a lot of stuff here. With that said, here is the basic gist of it: without a preamp, the output from your turntable won’t be loud enough to be picked up through normal stereo equipment/speakers. Personally, I don’t like turntables with built-in amplifiers and I’d rather buy my own. With a built-in preamp you are stuck with the quality of the preamp built-in to the turntable, which probably isn’t very good. Audiophile equipment generally won’t include that option anyway. However, buying a turntable with a built-in preamp saves you the cost of having to buy a separate preamp. Thus, the bottom line is this: if you are on a tight budget, go with a turntable with a built-in preamp; if you are going middle of the road on a system you can improve over time, I’d recommend buying a separate integrated amp (combines the preamp and amplifier)(hint: you may find cheap “vintage” equipment on eBay to get you started); and if you are looking to build the perfect system you’ll probably want to go with a separate preamp, amplifier, turntable, and phono-in. As I mentioned above, I started my system with a Cambridge Audio Azur 340A integrated pre-amp, a Cambridge Audio phono-in, and a pair of PSB speakers.